Win an OSMOZ BOX by collecting points! What is an OSMOZ BOX? 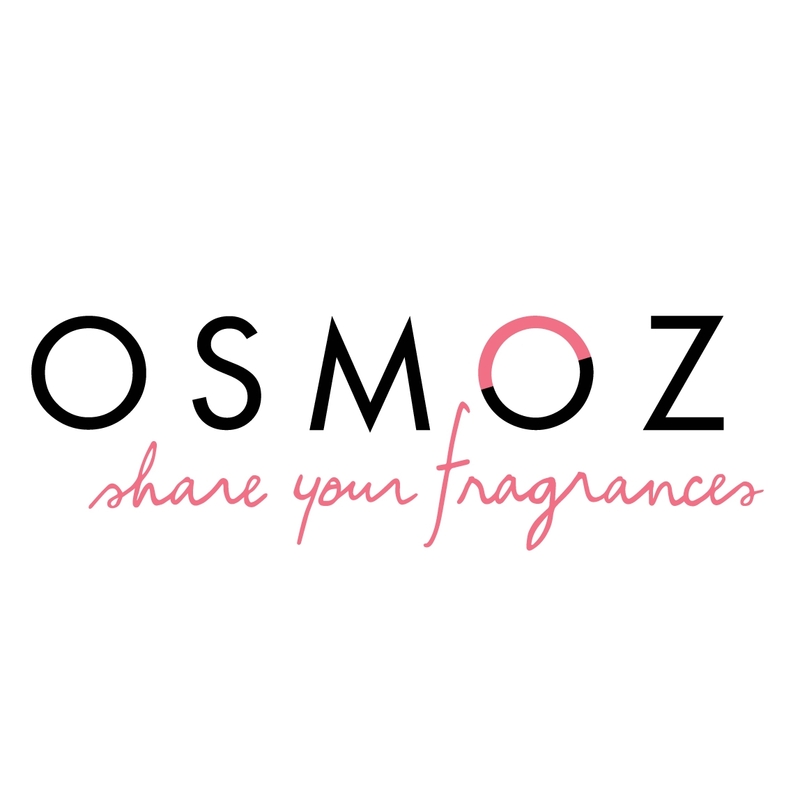 OSMOZ is the first global community of scent lovers! 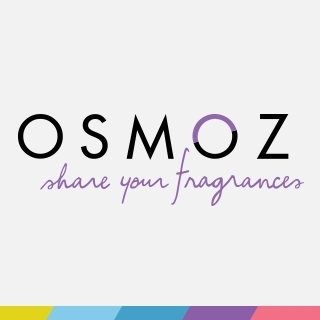 There are plenty of great finds from the world of perfumery to be discovered in the OSMOZ BOX, which is reserved exclusively for the most active OSMOZ members. An OSMOZ BOX is a box filled with presents, miniatures and new perfume releases. Every month, we select 20 people to win a box from amongst our most active members. Only those who have achieved SILVER or GOLD status will be considered. This November, the OSMOZ BOX is filled with some great prizes! 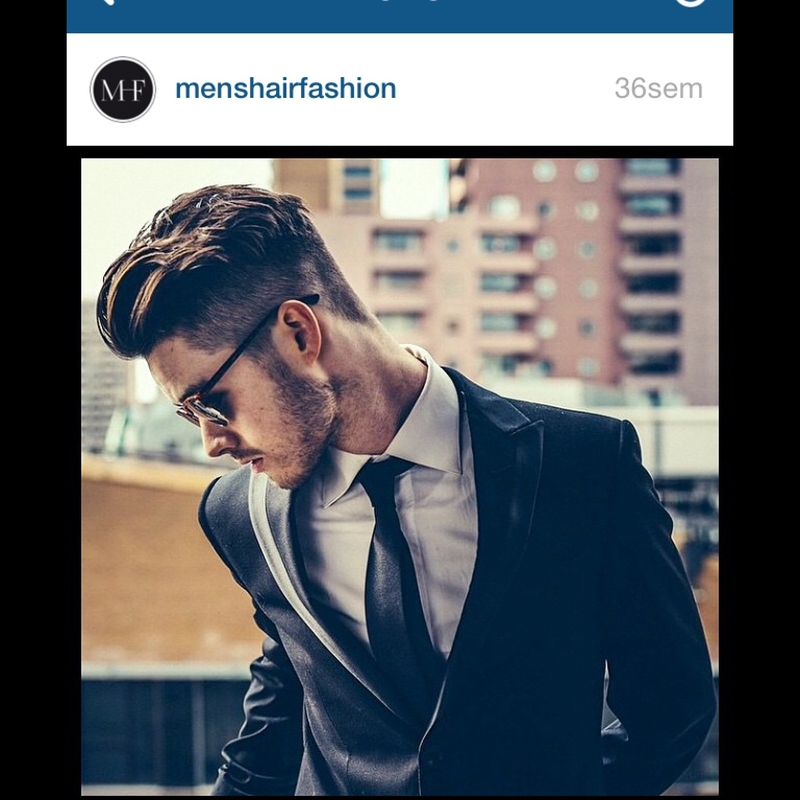 How do I win an OSMOZ BOX? Hi, we are sorry but the Osmoz Box is not available anymore.